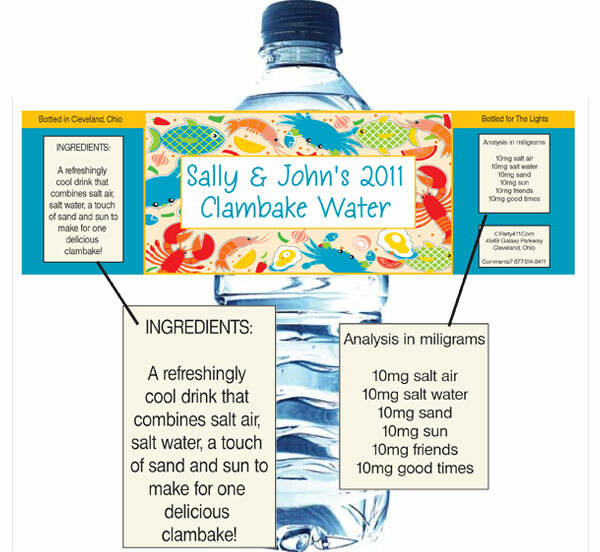 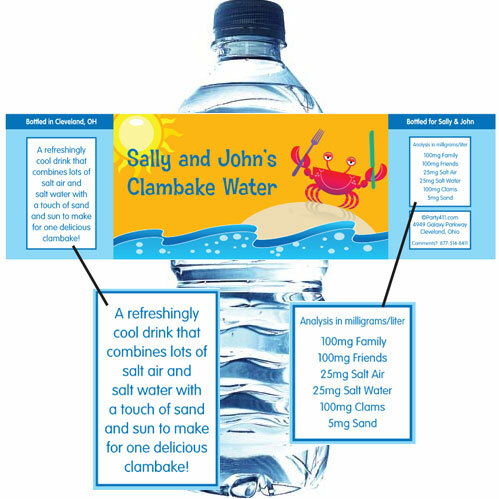 Enjoy a variety of personalized summer theme water bottle labels. 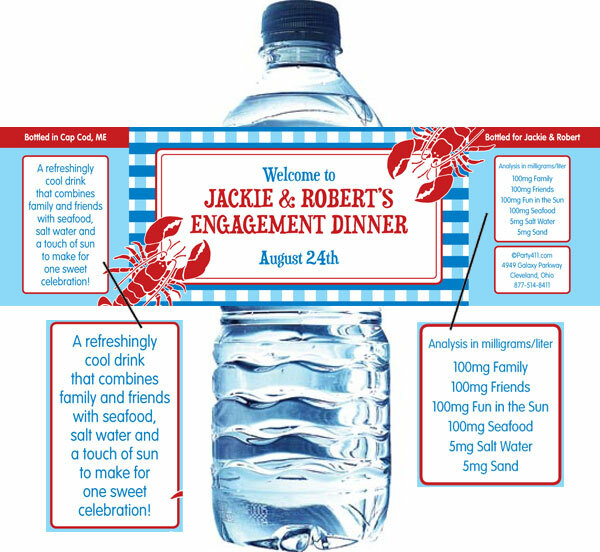 The beach or Christmas in July will be a hit! 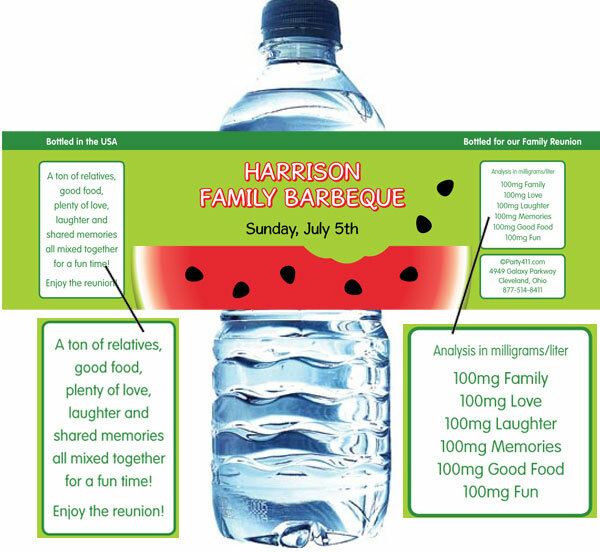 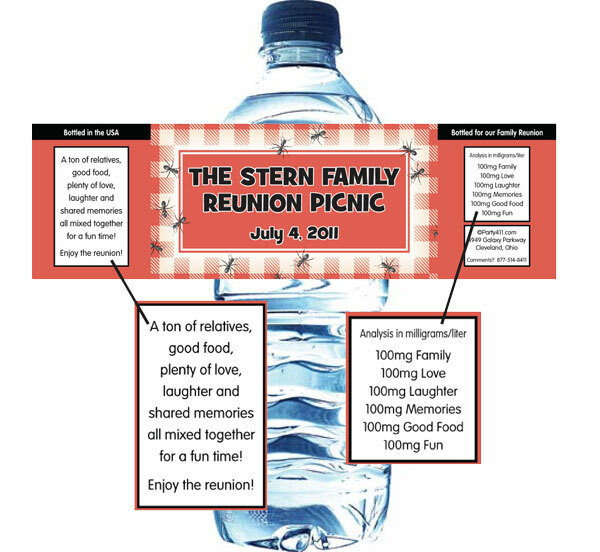 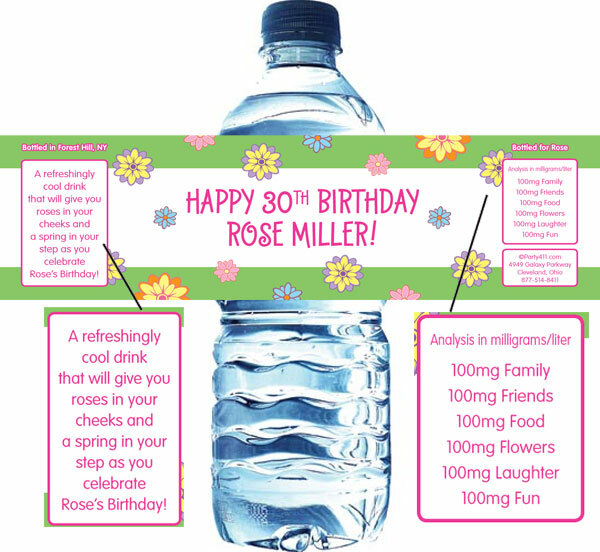 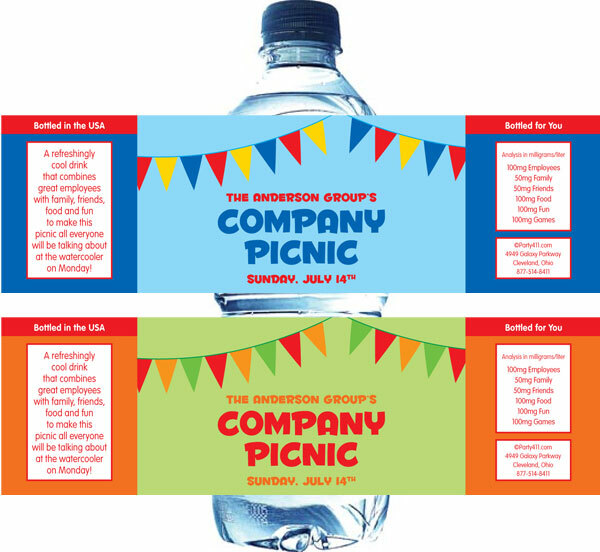 Customize these bottle labels for a family reunion, beach party, company picnic or backyard BBQ birthday. 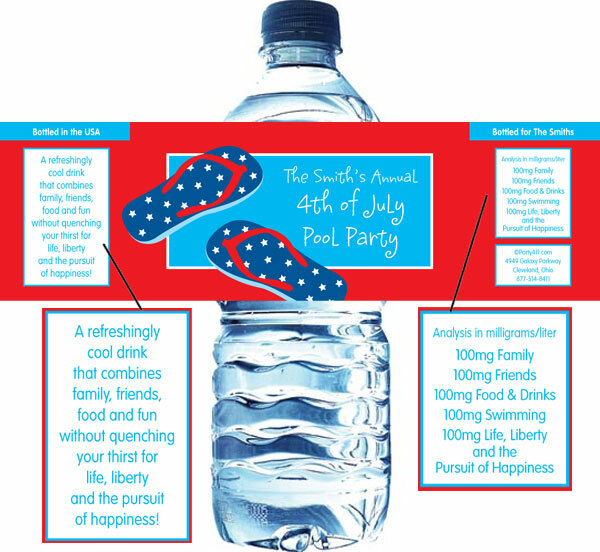 The perfect party favor for summer! 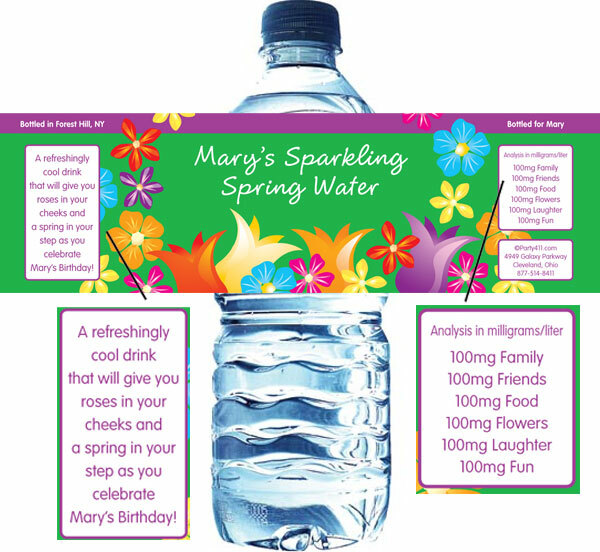 What better way to celebrate spring than with these Spring Themed water bottle labels. 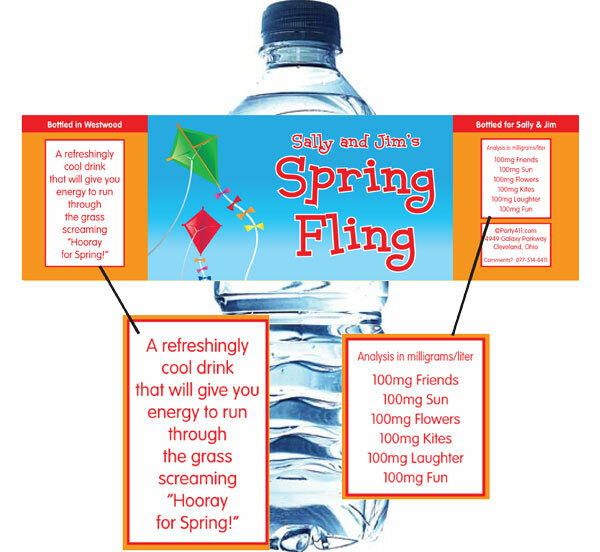 Flying kites, what better way to celebrate spring than with these Spring Themed water bottle labels.